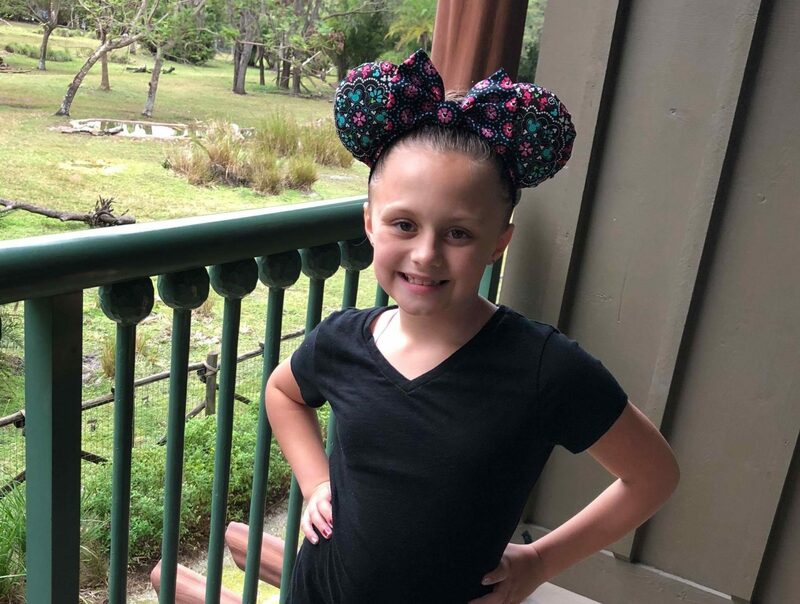 Recently, the Walt Disney Company launched a Social Media campaign in celebration of Mickey Mouse’s 90th Anniversary and teamed up with the Make-A-Wish foundation to donate up to $2 million dollars to grant life changing wishes for families around the World. To learn more of this past campaign, read Pixie Dusted Diva’s article here. 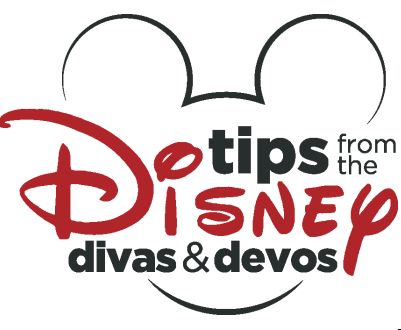 The Tips from the Disney Diva and Devo writers were all over Social Media sharing our “Ears” for a good cause. And one of our favourite Ears to wear are the ones made and sold by Etsy seller, Creative Ears! 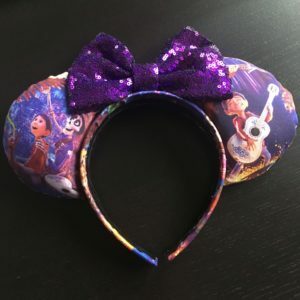 Tips from the Disney Diva has reviewed Creative Ears in the past, you can read Pixie Dusted Diva’s Review here on how her and her daughters love Creative Ears. And read Soarin’ Diva’s review here of the Villainous “Ears” she loves. Now, as you can tell from the photo below, I’m also a HUGE fan of Creative Ears, I have a budding collection of “Ears” by Creative Ears, So I wanted to tell you 6 REASONS why we love Creative Ears. Read until to end to find out how YOU can WIN a pair of your very own “EARS” by Creative Ears. Check out my collection of “Ears” by Creative Ears. The Walt Disney World Resort and Theme Parks have really cool ears too but the thing is, you see the same ears throughout the Park. With Creative Ears, you will have a pair that most likely no one else will have or only a few people would if she made doubles of a style. 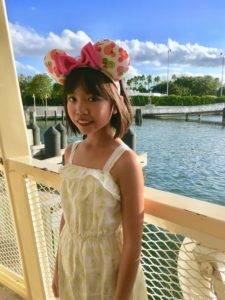 And when you meet Characters as well as Cast Members around the Walt Disney World Resort or other Walt Disney Theme Parks like Disneyland and Disney Cruisline, you will be sure to get a lot of compliments from everyone as well, especially if you are wearing “Ears” that may relate to them. Pixie Dusted Diva’s Daughter is modeling Vera Bradley Inspired “Ears” by Creative Ears! 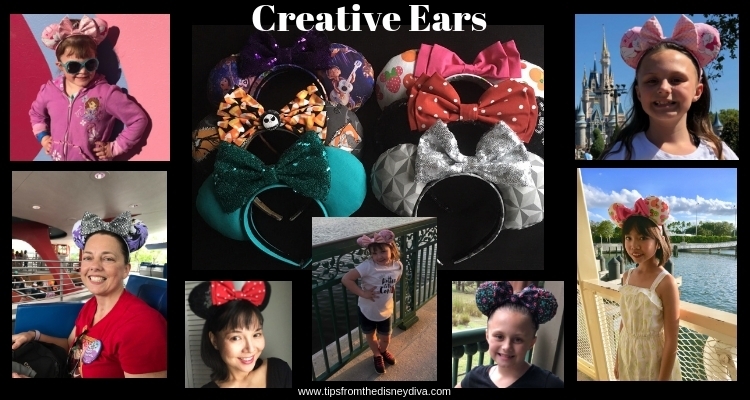 Each pair of “Ears” by Creative Ears are HANDCRAFTED, made by the seller in the USA. They are not factory made, so you know that these pair of Ears are made with the utmost care and love. 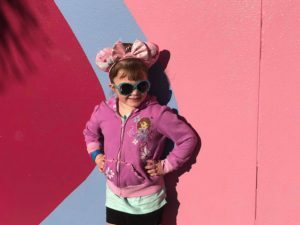 Both Pixie Dusted Diva and Soarin’ Diva noted in their reviews of how the headbands are great quality and does not put pressure on their head all day like other headband type “Ears” do. And the quality is really outstanding. Soarin’ Diva also noted how the size of the “Ears” are a great look for anyone as they are not overly large, and I agree, they look good on kids as well as adults. The price for a Handcrafted pair is very reasonable; $16 – $25. This is a great price for well made, hand made and unique “EARS”. Check out Soarin’ Diva wearing a Maleficent design by Creative Ears. Diva Tip: Regularly check out Creative Ears’ Instagram and Facebook, she usually has GREAT sales, promotions and specials which I admit that I have taken advantage of! Creative Ears’ Owner is a true Disney Parks Fan! And as a Disney Parks Fan, she emulates the superb Customer Service that the Walt Disney World Resort and Theme Parks do. She is so wonderful to communicate with and is always making sure her customers are satisfied. She takes pride in her “Ears” and makes sure her customers are happy with their purchase. She is always double checking about orders being shipped and makes sure we have our order in a timely manner. I have shipped to many different locations (including to the Walt Disney World Resort) and she has always been on top of everything. Her care for her customers really goes above and beyond, just like the Walt Disney Company. We have our “Ears” shipped to our Resort when visiting Walt Disney World! Diva Tip: if shipping to your Walt Disney World Resort, the resort you are staying at will charge you a $5 holding fee. If you are staying at a resort outside of Walt Disney World, please call ahead to ask about their holding fees. Which brings me to her special “customized” service. If there is a pair of “Ears” or a design you want specifically, she can customize a pair of “Ears” for you. Whether you are having a big celebration, have a favourite Disney Character or doing a “Disney Bound” outfit and want the perfect “Ears” to match, Creative Ears can work with you and do her best on making “Ears” for YOU. Pixie Dusted Diva’s Daughter modeling “Ears” with pattern of “Marie” from Aristocats! So Cute! Creative Ears made a very special pair of “Ears” for a cause dear to my heart. My 4 year old son has severe anaphylactic food allergies and the Walt Disney World Resort is one of the only places in the WORLD where he can eat safely. The Walt Disney World Resort is famous for being great with Food Allergies and a place where a child can feel like a “normal” kid. For our last trip, I knew I wanted a pair of TEAL coloured ears. TEAL is the official colour for Food Allergy Awareness and it was very meaningful for me to have a pair of TEAL “Ears” while visiting Walt Disney World. 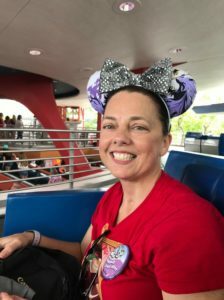 Knowing I wanted a pair of TEAL “Ears”, I contacted Creative Ears MONTHS in advance of our Walt Disney World Resort Vacation. She was so incredibly patient, taking photos of the different coloured fabric to make sure we had the right “Teal” colour, asking what texture I wanted for the “Ears” as well as the colour combination with the Ribbon and the Ears. She even sent me a photo of the “Ears” she made for me, to make sure I was fully satisfied! I was so impressed with her customization that I kindly asked her to make me another pair, a classic “Minnie Ears” because I didn’t see one in her Etsy shop at the time. She was so great to go over the same process with me again. We received our Customized Creative Ears at the POP Century Resort in Walt Disney World and I was completely thrilled. Wearing my TEAL “Ears” around Walt Disney World was very special. 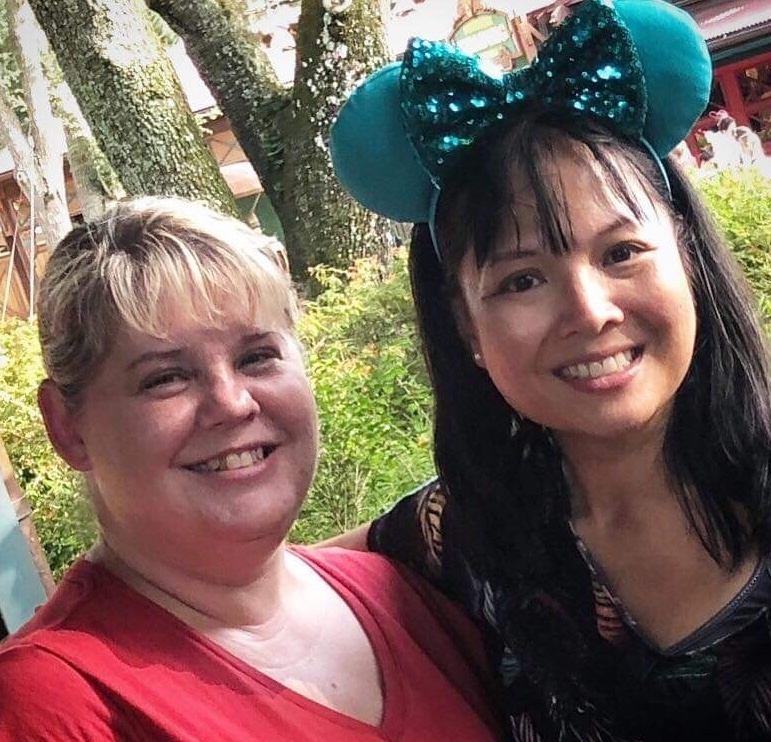 On our last full day of our trip, I wore them to Animal Kingdom and coincidentally, Blogger Tina M. Brown of Footprints in Pixie Dust, was available that day to meet with me. She is a Food Allergy mom too and a blogger I admire so much. Her son Logan is our Food Allergy Hero. So it was really special for her to meet me and of course she complimented my “Ears”, Here is a photo of us. NOTE: Special Order Customized Ears is not part of this Giveaway or any promotions or sales Creative Ears may be having. I have to admit, I am not a very creative person when it comes to dressing up in any type of costume (oh my goodness, you have to check out JollyFrogger Diva’s level of creative costumes here). SO that is why I love Creative Ears! Wearing Creative Ears can make any outfit truly FESTIVE! As you can see Soarin’ Diva showed off her “Malificient Ears” during Halloween at Walt Disney World. The first time I wore my Halloween Ears was at the Mickey’s Not So Scary Halloween Party and since then I have worn them EVERY Halloween; when we were on a Non-Disney Cruise Ship, for Halloween Parties at home and even just handing out treats for Trick or Treaters on Halloween night, these ears have been a staple annually. Creative Ears have fantastically FESTIVE Christmas “Ears” as well which would go great with any Christmas outfit! And as I mentioned, if there is something you are celebrating, like a Wedding anniversary, another holiday or want to match your outfit for an event, she can always customize something perfect for you. 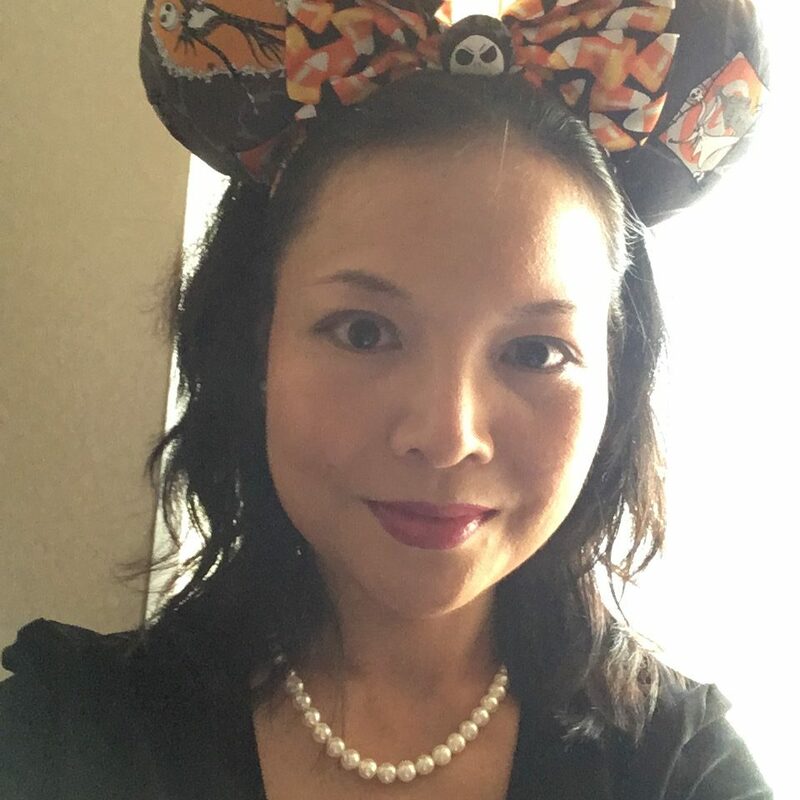 I wear these “Jack Skellington” themed “EARS” by Creative Ears EVERY Halloween! Are you looking for the PERFECT and affordable gift for a Disney Parks fan? Creative Ears makes a great gift too. If you know someone who is visiting a Walt Disney Theme Park or Disney Cruise Line in the near future, these “Ears” would be such a delight for someone to receive. Or if you now a Disney Fan that loves a particular Disney Character or movie, you can search or order “Ears” for that special someone. My teenage daughter’s favourite movie is “COCO” so when I saw a pair of “COCO” themed “Ears” in the Creative Ears’ shop, I had to get it right away. Gift I bought from Creative Ears for my daughter who loves the movie COCO. The “Ears” come beautifully wrapped with a “Thank You” sticker and a business card from the Creative Ears, so that your friends and family receiving their gift will know how unique and well made these “Ears” are. The PERFECT gift for any Disney Theme Park fan! So there you have it, 6 REASONS why we love Creative Ears! 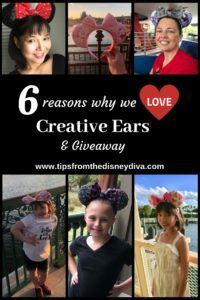 I’m sure you will love Creative Ears as well and what you may love even more is, you can WIN a pair of “Ears” by Creative Ears! Enter our Giveaway TODAY! 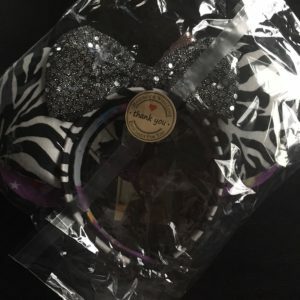 Disney Diva Disclaimer: Creative Ears has also agreed to provide a complimentary set for one lucky winner in our giveaway. My opinions are 100% my own and are not biased or influenced in any way. Now for the fun part, to enter to win your very own Creative Ears, use the rafflecopter link below to enter. You MUST like the the Facebook pages for your entries to count! Entries will be verified. Good Luck! I love how cute all the ears are! I love the Coco ears and the It’s A Small World After All, but all are great! Masami’s ears are the best! Love the Perfect Petals. I would love to win any of them, but I especially love the Epcot Spaceship Earth ears! I would love to win the Epcot Spaceship Earth ones. They are all very cute though. 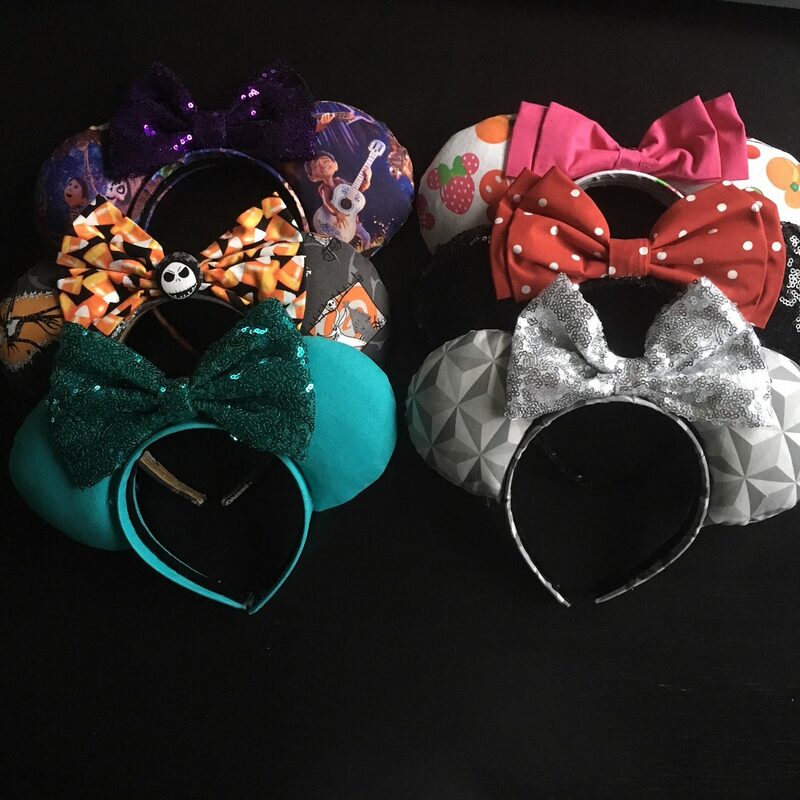 The Nightmare before Christmas ears for me! Alice in Wonderland mouse Ears.